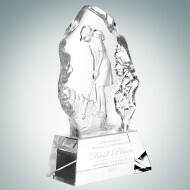 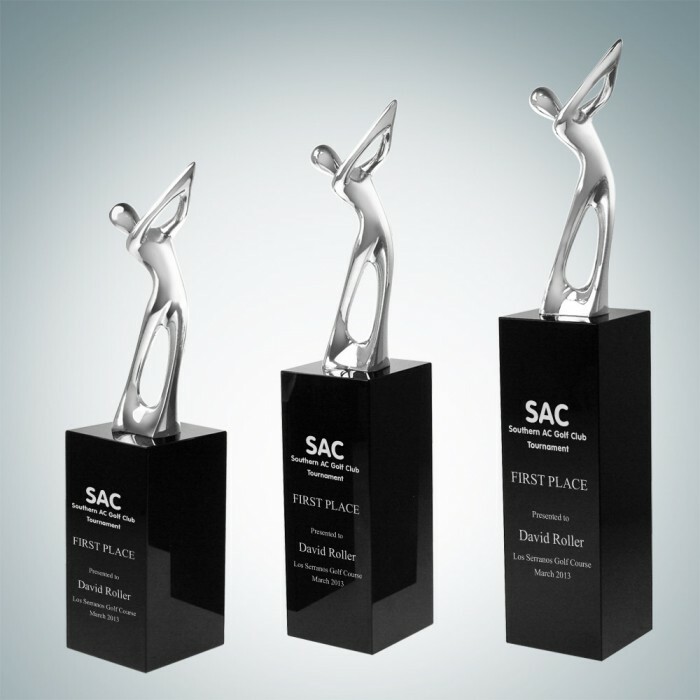 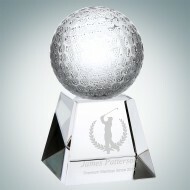 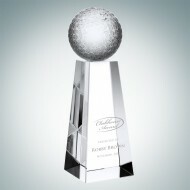 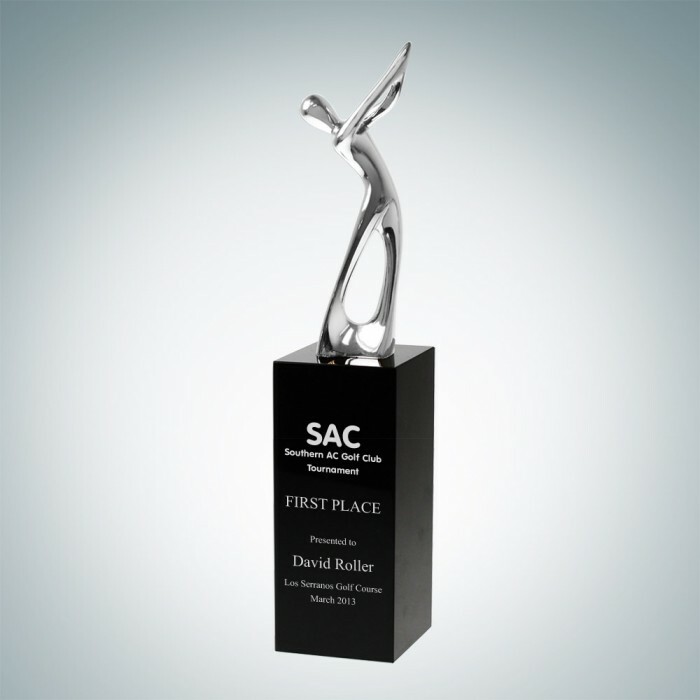 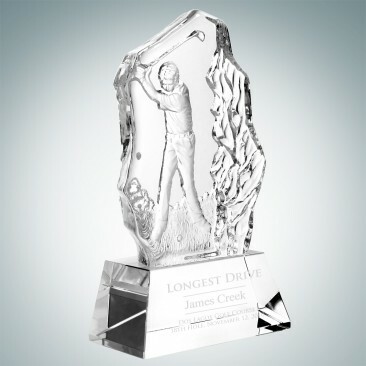 This golf champion trophy features a silver plated metal golfer figure on a black optical crystal base; available in three sizes for First, Second and Third Place awards. 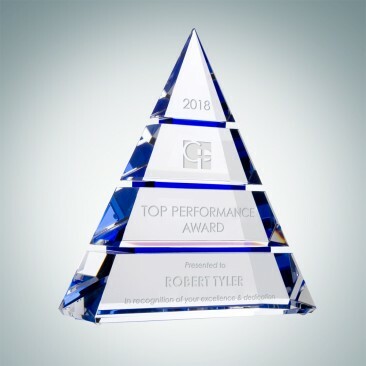 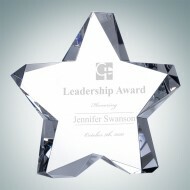 Sleek curves give this award a glamorous touch while the combination of metal and black crystal adds a modern twist. 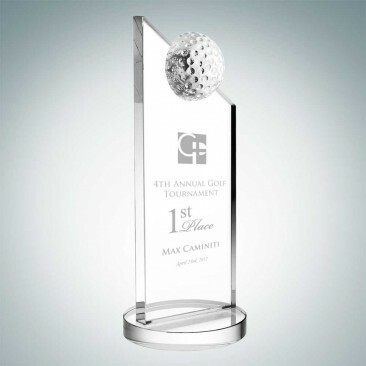 The base offers ample engraving space to customize and praise your most valued golfer at any golf tournament. 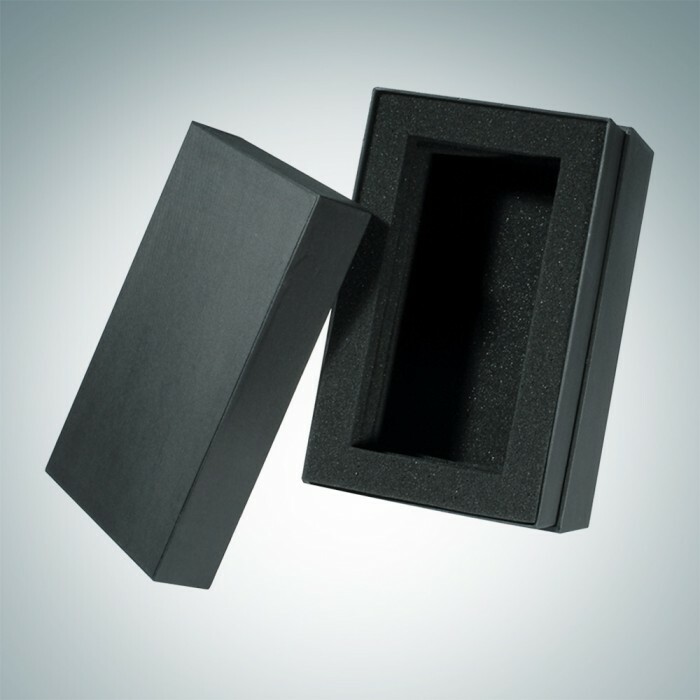 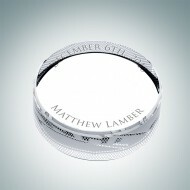 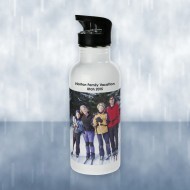 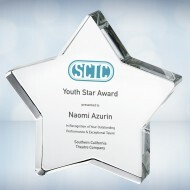 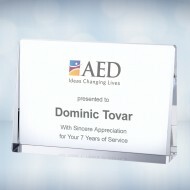 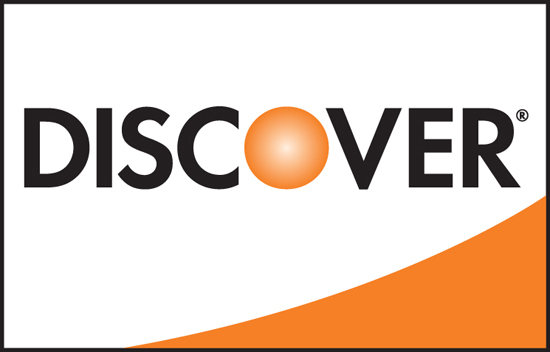 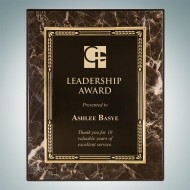 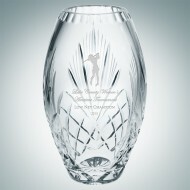 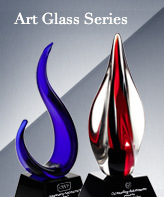 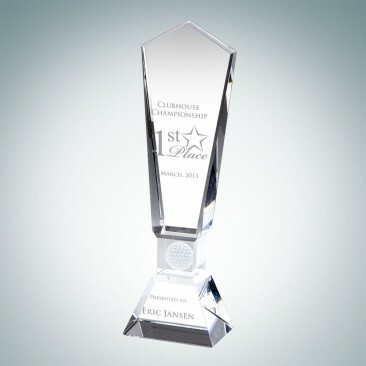 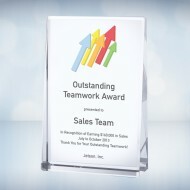 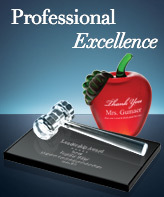 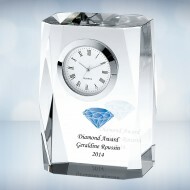 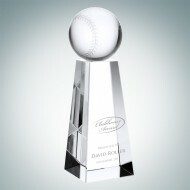 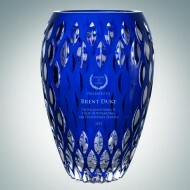 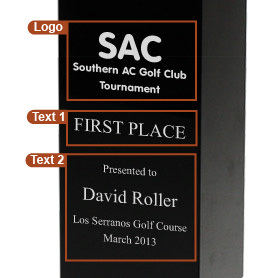 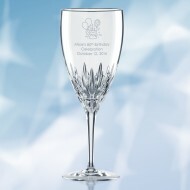 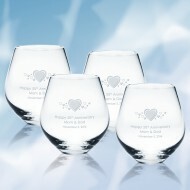 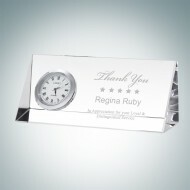 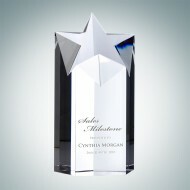 *Color filled engraving shown on the black crystal base requires an additional charge of $6.00/pc for a logo or texts. 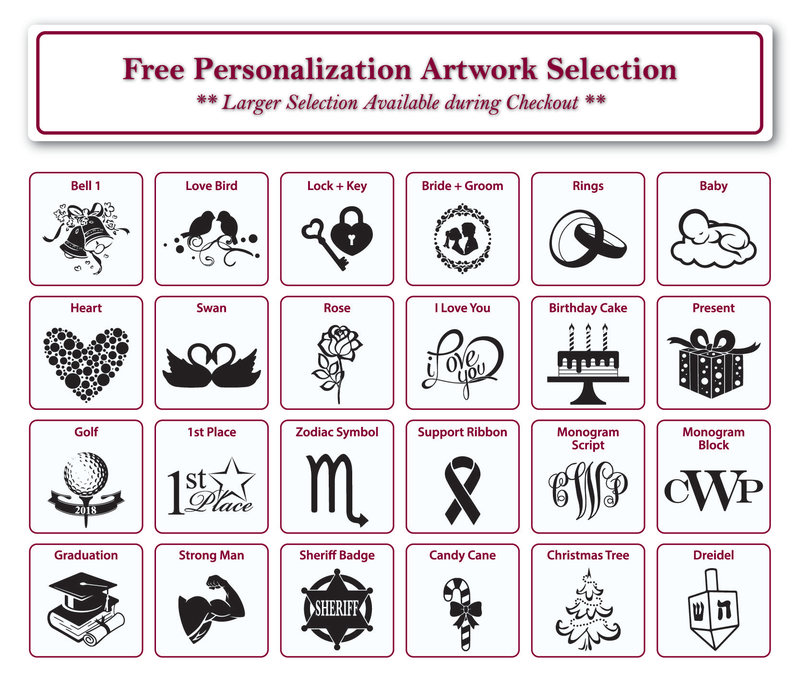 You will be able to select the color fill option on Personalization Standard Template.